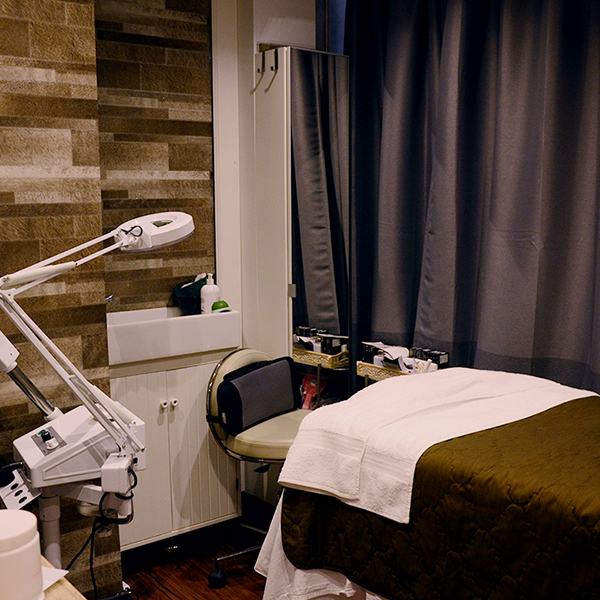 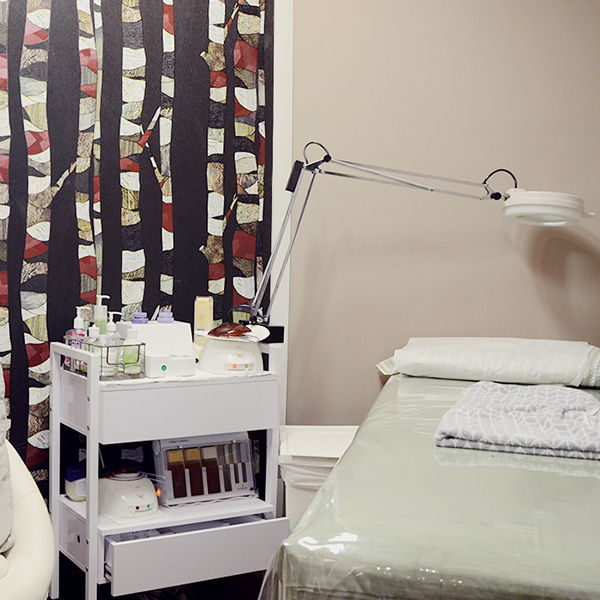 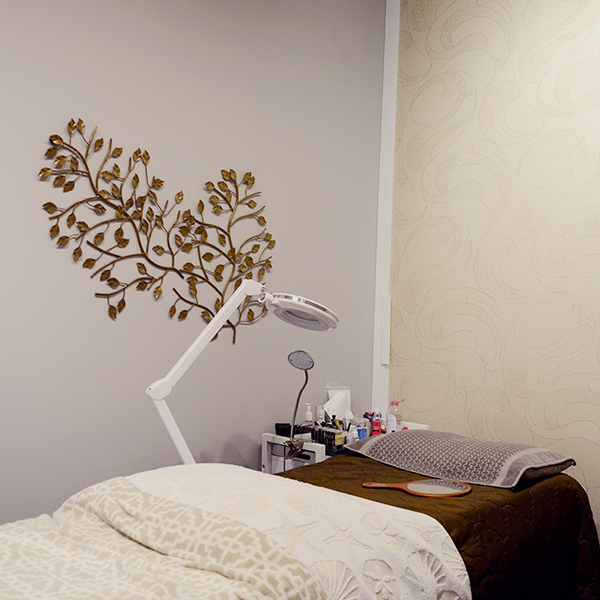 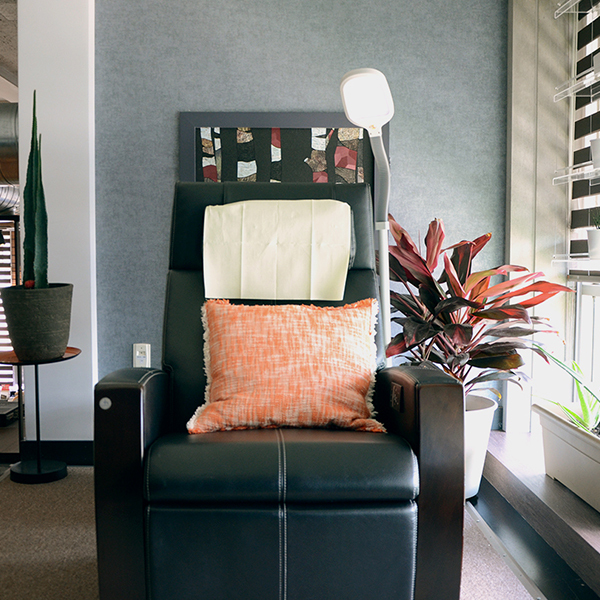 By using natural, organic products and hospital-grade equipment, we enhance your wellbeing and create a sustainable, healthy environment. 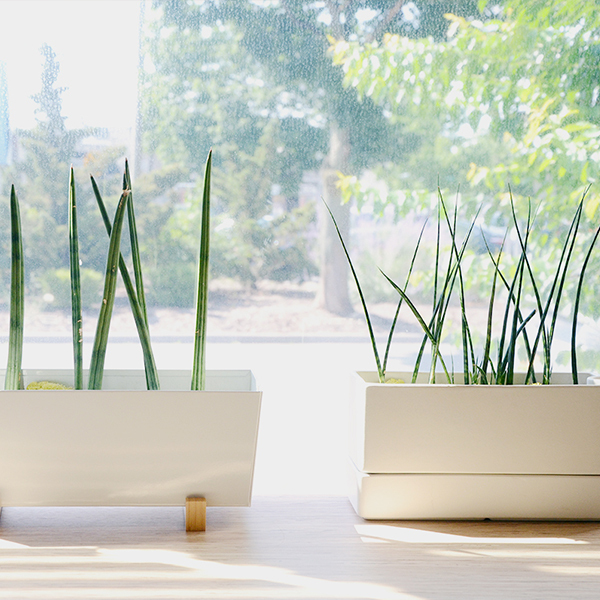 It's more than a gift. 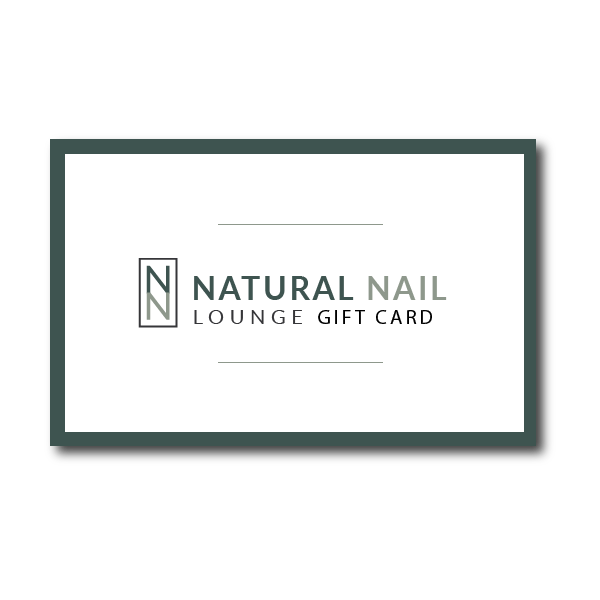 Natural Nail Lounge gift cards available for purchase!